With spring comes the promise of brighter, longer days, fresh flowers and the craving to be outside. So as the temperature starts to climb, there’s one thing on everyone’s minds – where’s the nearest green space to my home? Fear not! We’ve compiled a list of the best green spaces in London to spend a sunny spring afternoon. 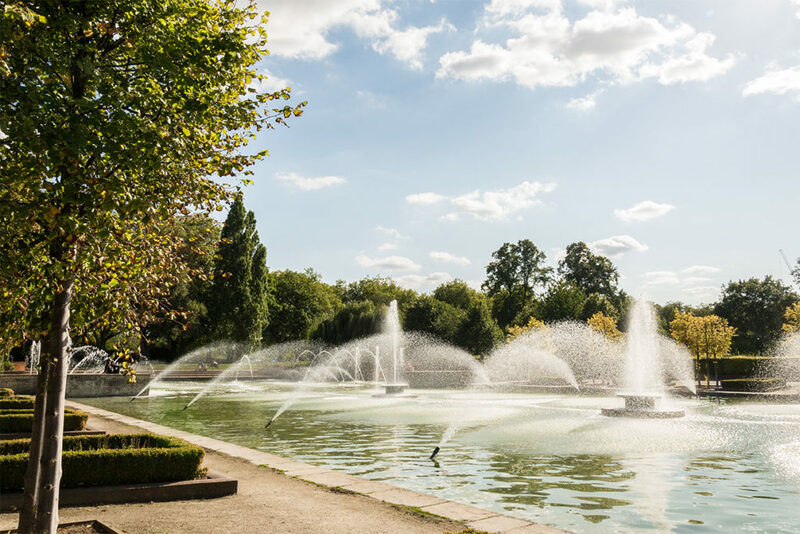 Situated south of the Thames, Battersea Park has lots to offer on a fresh spring day. If you’re a keen historian, why not hunt down the sculptures dotted around the park that have called Battersea home for centuries. For those animal lovers, Battersea’s family-run zoo is a great way to spend an afternoon. On those slightly damper days, you could visit The Pump House Gallery to soak up some art and culture. However, if you’re graced with some beautiful British sunshine why not rent a pedalo on the boating lake? Nine Elms Point is a short drive from Battersea Park. 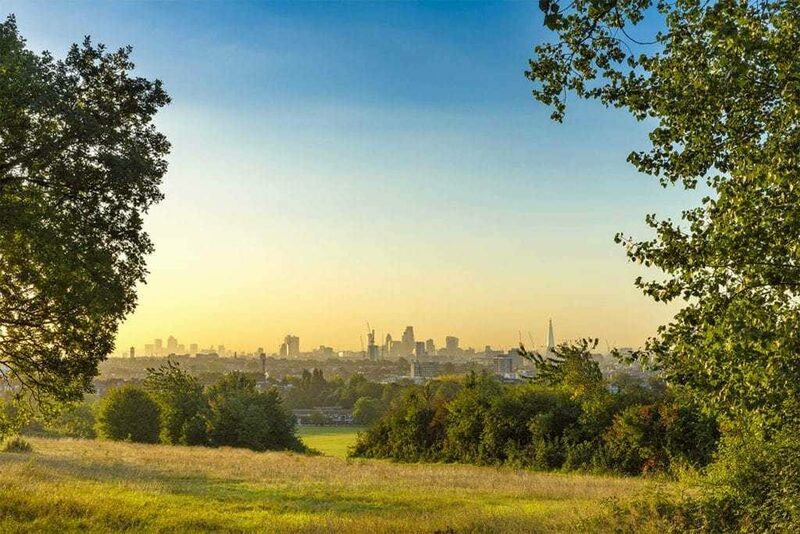 With breathtaking views across the capital, Greenwich Park is one of our favourite green spaces in London, and with plenty to do too! As one of the best viewpoints to look across the city, we wouldn’t blame you if you came here purely to take some photos. 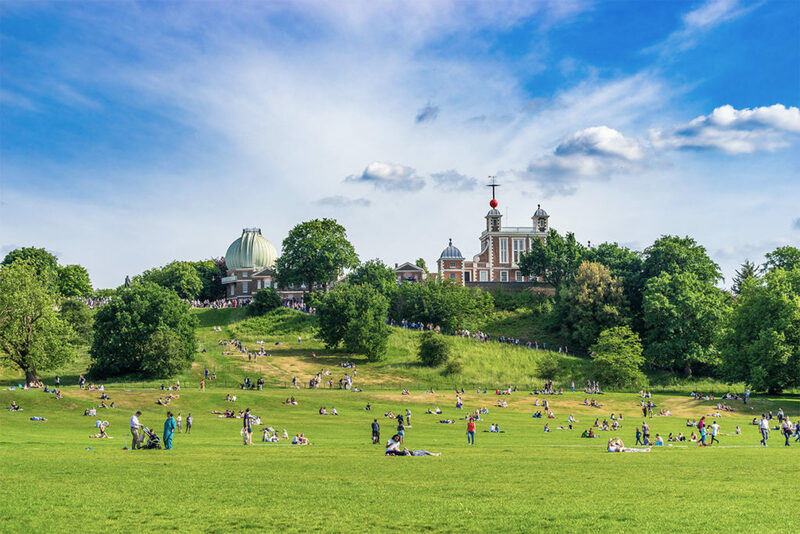 Other activities in Greenwich Park include: a trip to the Royal Observatory which is the home of Greenwich Mean Time, taking a stroll through one of London’s oldest deer parks – home to Red and Fallow deer. And there’s also the Millennium Sundial, which sits at the bottom of the park. With lots of luscious greenery against the built up backdrop of central London in the distance, Hampstead Heath is a lovely park. If you’re looking for somewhere to relax with friends or family away from the hustle and bustle of busy city life – this is it. There’s lots to do at Hampstead Heath, and due to its size, you can have a different experience every time you’re there. Walk up Parliament Hill and, on a clear day, take in the incredible views that stretch to central London. Or, you could go for a stroll around the boating lakes, and then set up a picnic in one of the Heath’s many green spaces. If it’s warm enough, why not take a dip in one of the bathing ponds? Kidderpore Green is close to Hampstead Heath. Discover nearby running routes to your Barratt London home here.